Hello Dolls! How was your week? It's been long time since I talk about fashion. 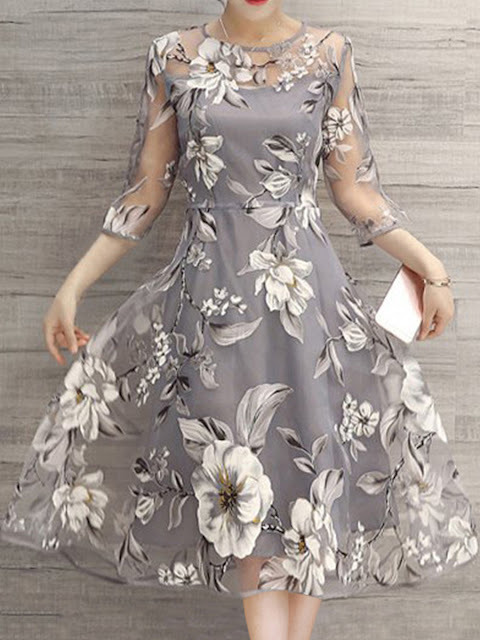 If you are one of my Instagram Followers you must be know I am a sweet girl that almost all the time using floral outfit, especially anything floral. 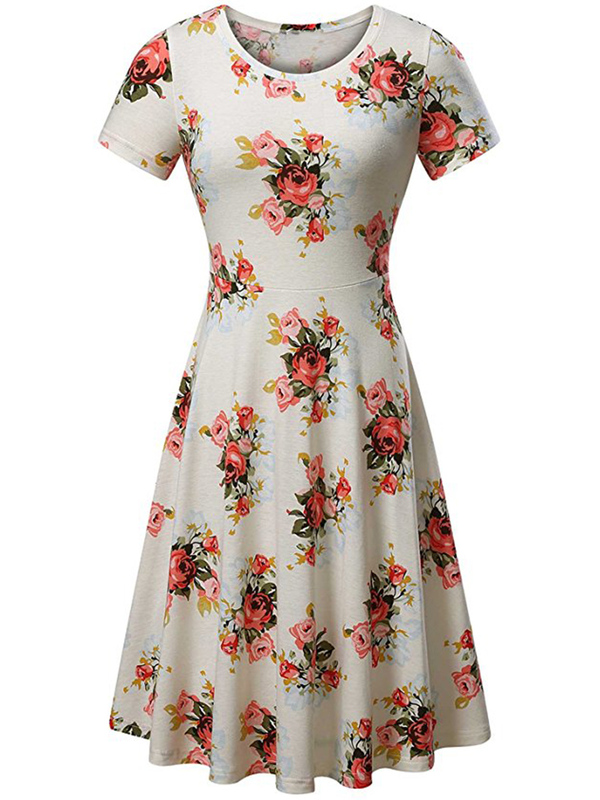 Obviously Floral Dress is one of my all the time Favorite Dress. So, I was found out a site named 'FashionMia' and they just had the best of the best dresses collection that I can't get enough of one! You can Find so much cute dresses for women in FashionMia. 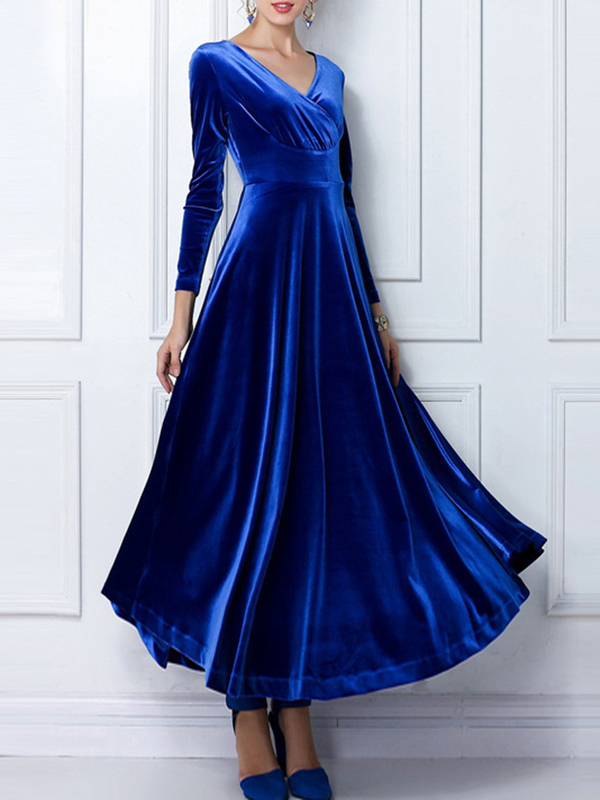 I've scrolling so long time in their website and also found out that some of their maxi dresse s on sale too! 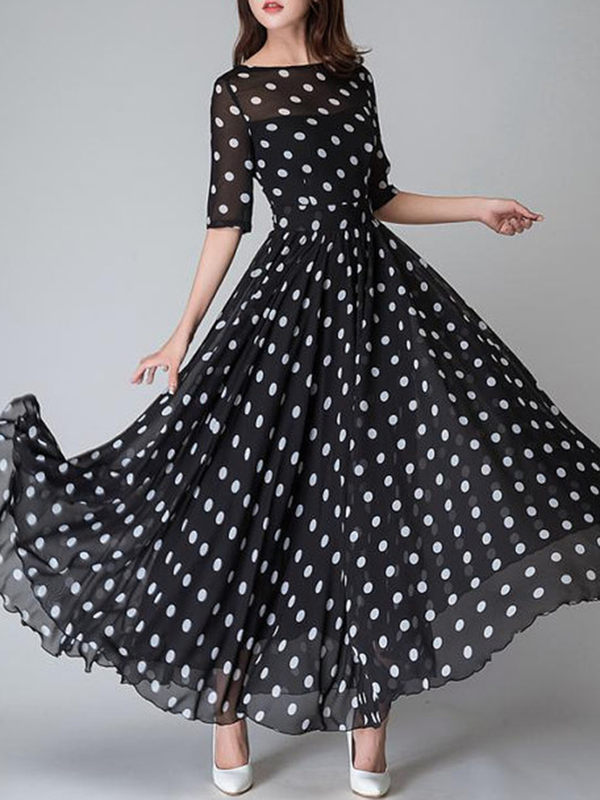 Much More Cute Dresses available at FashionMia's Website, they shiped worldwide and payment in so many method. Just sit on your beloved bedroom and your pretty dress will be excatly on your doorstep.